Our tire change service has been used by, and helped, many. Whether you are a local resident of Salt Lake City or a tourist in our beautiful city, we have you covered. Just tell us where you are and our experts will be with you and get your vehicle running again. A flat tire is probably the most common inconvenience that numerous people are faced by every day. It can really upset your schedule and sometimes leave you anxious. Changing a tire is not the tough part it is having the right tools and equipment that usually leaves us stranded! Our tire change service is carried out by professionals who have all the required tools and equipment. These experts will not just ensure that your tire is changed quickly but will also get to you in a short while. We are locals and we know the best and fastest routes to reach you, no matter which corner of the city you are in our mobile service vehicles have everything that may be required to fix the tire or any other issue that may be causing you inconvenience on the road. A long drive, a road trip or even travelling from point A to point B within a city can be a great stress buster, unless the tire decides to run flat! A flat tire, especially in the middle of nowhere can leave you stranded and out of options as to how to move forward! 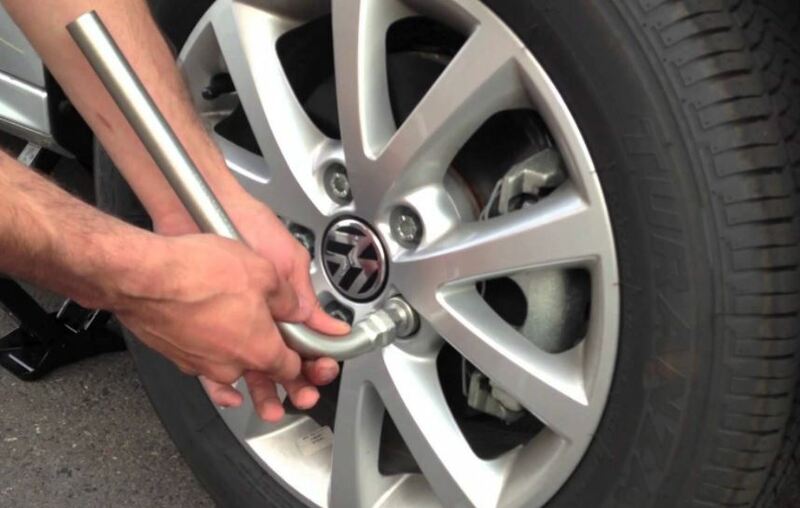 While most of us have a spare tire and know how to change it, some of us either don’t have the tools, the spare tire or the perfect understanding of changing a tire; so what do we do then? Well, the simplest solution is to get in touch with Top Notch Towing for a Tire Change Service. Based in Salt Lake City, Utah, we are a recognized and reputed towing service that offers all the necessary services to make your road travelling experience safe and sound. No matter what the problem is, we have the solution! Why Top Notch Towing for Flat Tires? Top Notch Towing is built on experience, trust and reliability. We take every situation like an emergency and make sure that we are able to offer the quickest possible results. Our tire change service is one of the most frequently requested services and we have a great fleet of well equipped vehicles and experts to serve everyone. Over the years we have built on our experiences and expertise and today we are proud to be one of the most recognized Utah towing services. We keep pace with the changes in the market and continually keep upgrading our services for the best results for our valuable clients. A tire change service may seem like something anyone can do, but you will be surprised to know that many people have faced further inconvenience by trusting an inexperienced service. The tires are the very foundation of the vehicle and even the slightest of negligence can cause great damage to the wheels and the vehicle. Also, it is extremely important to consider the type and make of different vehicles to be able to carry out the tire change service properly. For example, the expertise and tools required to change a tire for a heavy load truck is different from those required for a smaller vehicle. At Top Notch Towing we take all these important things into consideration before we set out to serve you. We are equipped with knowledge and driven by a passion to help our clients receive the very best of services. You can completely rely on us for all your road assistance needs.